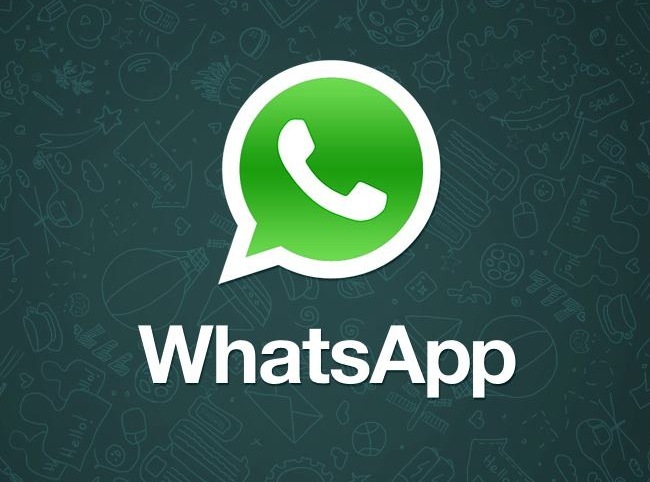 When Facebook announced its intent to acquire cross-platform messaging application WhatsApp in February, questions surfaced on whether WhatsApp and Messenger would remain separate -- which they have -- or be combined. Facebook co-founder and CEO Mark Zuckerberg discussed how the two apps coexist during the company’s third-quarter earnings call Tuesday. When Facebook announced its intent to acquire cross-platform messaging application WhatsApp in February, questions surfaced on whether WhatsApp and Messenger would remain separate — which they have — or be combined. Facebook co-founder and CEO Mark Zuckerberg discussed how the two apps coexist during the company’s third-quarter earnings call Tuesday. Mark, it seems like you are taking a portfolio approach to apps, and you’ve got several different experiences for people on mobile devices and other devices. Can you give us your philosophy around that? And as people use things like WhatsApp and Instagram, is it actually maybe partially hurting Facebook’s reported metrics, and how do you think about putting this all together and helping every app kind of work? One of the things that’s happening on mobile is that there’s an increased focus for apps to do one thing really well. On desktop, a lot of the things that might have fit well into a single Facebook website now are — in order to best serve people, you need to build multiple standalone different apps. So we’re seeing that with Facebook and Messenger and the work that we did to kind of split out Messenger from the Facebook app to give a dedicated experience or an app that we think is a better experience. And we’re going to do more of that in the future, as well at the Facebook Creative Labs products that we’re releasing. Part of what we’ve seen is that the use cases for products like Instagram and WhatsApp are actually more different and nuanced from then the products that people compare them to, that Facebook had already built. So for example on the WhatsApp and Messenger side, Messenger is primarily used today for people to chat with their Facebook friends, within this context of maybe it’s not like a real-time text. Like you would send an SMS on your phone, but it’s something that you are sending to one of your Facebook friends, and if they happen to be there, then you can text back-and-forth, or maybe they respond later. SMS and WhatsApp are more for kind of real-time activity. People have contacts on WhatsApp who they wouldn’t want to make friends on Facebook. Their graphs are somewhat different. So one of the things that we found interesting to us, as well, was that Messenger and WhatsApp are actually growing quickly in the lot of the same countries. There are countries that they’re growing in that are different, and there are countries that they are growing in that are the same, which to me suggests that they actually are in more different markets than you probably intuitively would have thought, and that was definitely our understanding as we dug more into this. Same with Instagram and the type of sharing that happens on Instagram versus News Feed. We’ve recently started doing more to help promote and accelerate the growth of Instagram from the Facebook app itself because what we found is that by doing that, we’re net overall increasing the amount of sharing the people can do and connecting what they can do within our whole family of apps. So we’re definitely seeing that this is all accretive and positive, and we think that in the future, there will probably be room for more apps for sharing, as well. Readers: What did you think of Zuckerberg’s comments?